International bookbinding exhibition by the chief craftsmen from all parts of the world, at the “Caxton head,” 232 High Holborn, London, W.C., from Wednesday, June 27th to Saturday, July 7th, 10 A.M. to 6 P.M. daily. London: J. & M. L. Tregaskis, 1894. Illustrated. 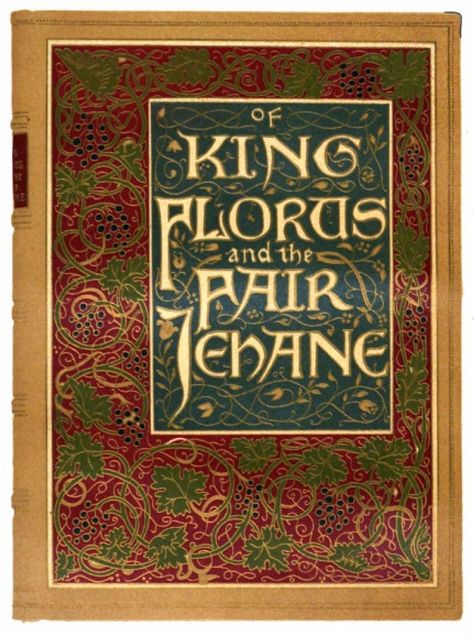 Tregaskis distributed seventy-six sets of sheets of the Kelmscott Press edition of King Florus and the fair Jehane (1893; Bibliography A21) to leading binders around the world.